The magic of movies begins when you escape into worlds that are larger than life and the MAX mega-screen experience promises all that and more. 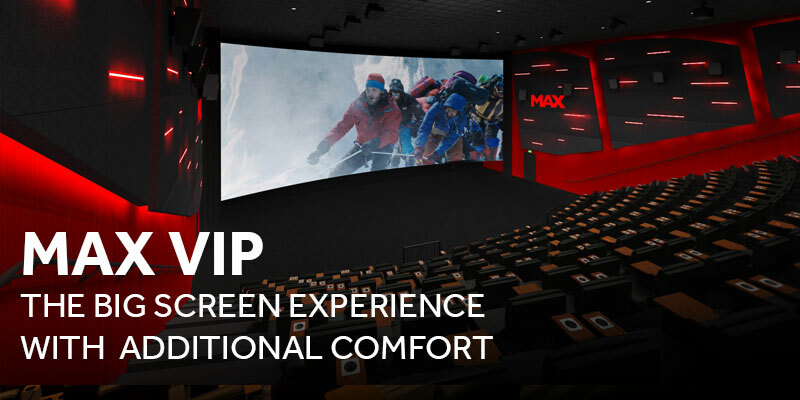 For the very first time in Qatar, VOX Cinemas bring you two different ways of experiencing MAX. 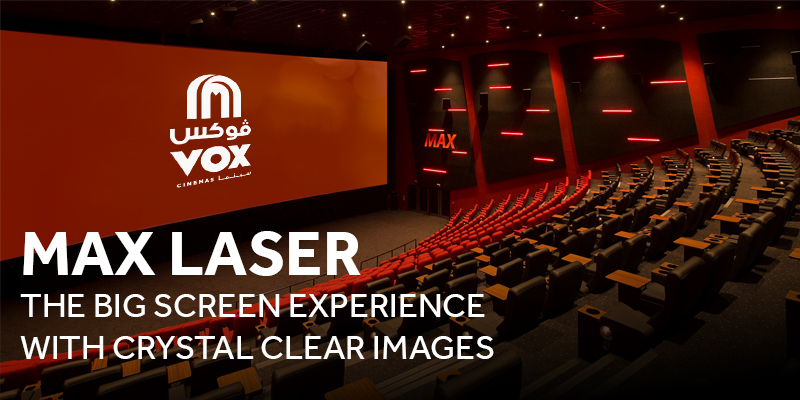 MAX Laser, equipped a state-of-the-art laser projection system displays crisp, bright and fully digital images to create a stunningly realistic and captivating cinema experience. The addition of Dolby Atmos creates a powerful and moving multi-dimensional experience with the use of traditional and overhead speakers. A cinema experience for who those who enjoy watching movies on the big screen but do not want to compromise on comfort. 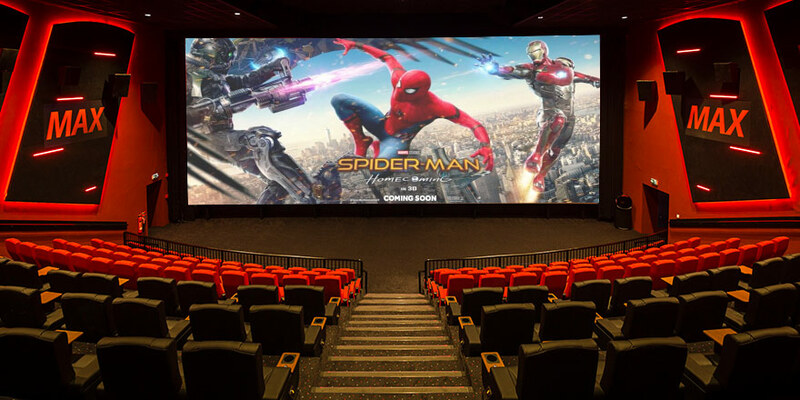 The first cinema concept in Qatar to offer a fully luxurious cinematic experience with a 20 meter wide screen. What can you expect at MAX VIP?